Whilst struggling my way through a round-up of the past month I came up with a better idea. Seeing as I was halfway through the "real" one at the time I thought I might as well finish and publish it, it's here if you wanted to read it, but I also thought I might as well give this one a go too. What follows is entirely based on both my personal and blog twitter feeds throughout the last month. I've had to take out everything that wasn't music related because this ended up being super long. 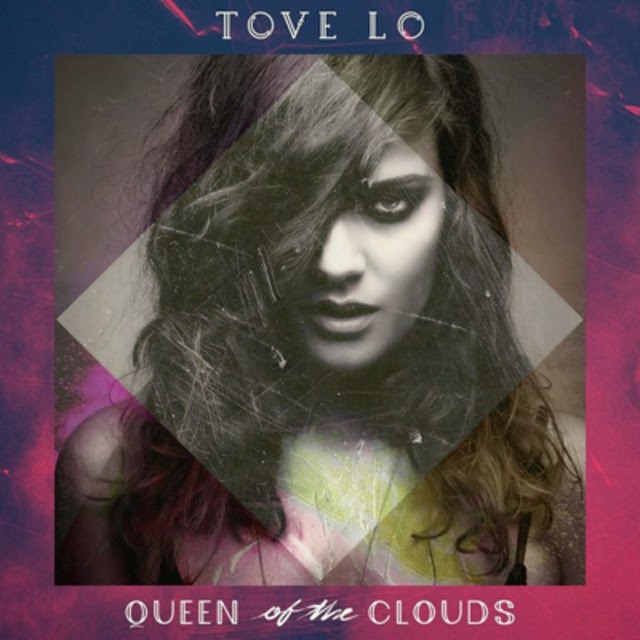 Tove Lo's debut album now has a UK release date, it's not until 11th May but it's a release date nevertheless. I picked Queen Of The Clouds as my album of the year for 2014 so I can't quite put into words how frustrating it is that we're getting the album over here seven months after pretty much everywhere else on the planet. I also saw Tove Lo live for the first time at Koko on Monday night and she was so good. Her vocals were on point and her set had so much energy. They've added in quite a few extra instrumental sections as well for the live shows which add an extra bit of umph - perfect for the run up to festival season. The only downside, of course, was that so many members of the audience have never heard a fair share of her album tracks! Conor Maynard's back with new single 'Talking About'. No one warned about how incredible it is or that Craig David is in the video. I realised how much I don't care about Kanye West. At his Koko show this month he played 2/3 of the songs I thought he wouldn't play and I still don't care. The fake setlist on setlist.fm made everyone's banging on about the show worthwhile though. Years & Years played a disappointing set at Heaven but I was too drunk to notice at the time. Well this isn't strictly true. They were so much better than when I saw them at that MTV event in January but I think that had a lot to do with sound rather than anything else. They did put on a good show but when a headline set is only 45 minutes long including the encore I'm just left wanting more... and not in a particularly good way. 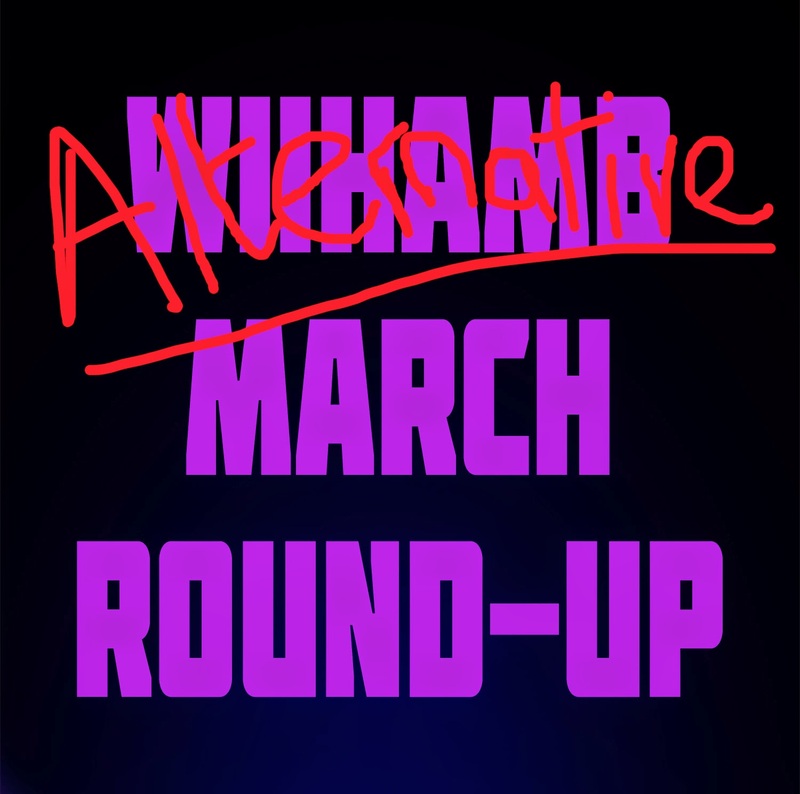 Alexisonfire announced those stupid festival appearances and I got really annoyed. When Alexisonfire announced their final string of shows back in 2012 I was unemployed and had next to no money but I used what I did have to get a ticket for one of the London dates to see the Canadian band for the first and last time. This whole thing had me ready to write a super angry thing on why bands who split up should stay split up but it's just not something I ever go around to doing. I'm still annoyed though, don't worry. I'd written Modestep off a bit since the release of their debut album, you know, just became less fussed. But what they've done with this teaser trailer for their new album London Road looks really cool. 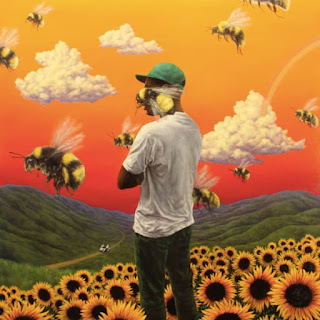 Previews of each track throughout as well. I like to think of this blog being as unorganised as when you put your headphones in a pocket and the lead comes out proper tangled n that. Everybody's finally come to their senses about how incredible the new Nickelback album is. The Slam Dunk lineup is now complete (bar possibly the acoustic stage?) and it looks incredible. I still can't believe that I doubted it after the first announcement. 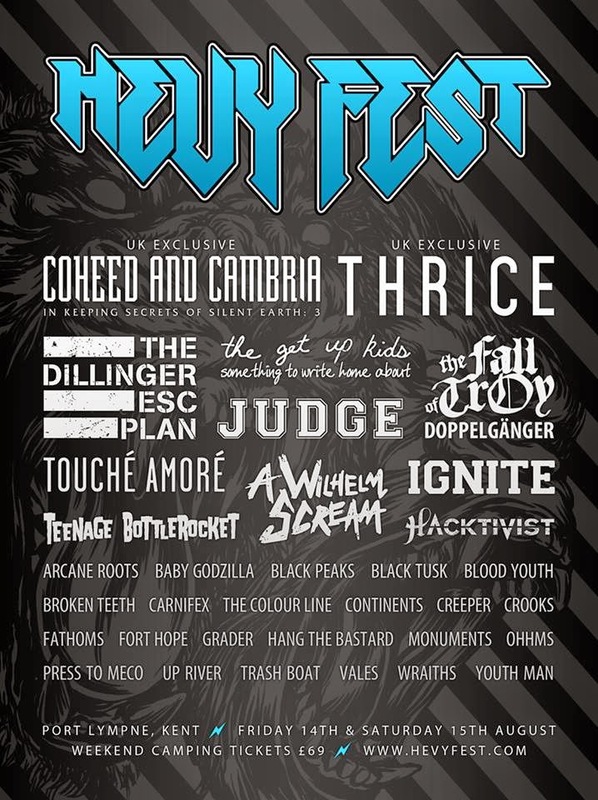 The Hevy line-up is also now complete. 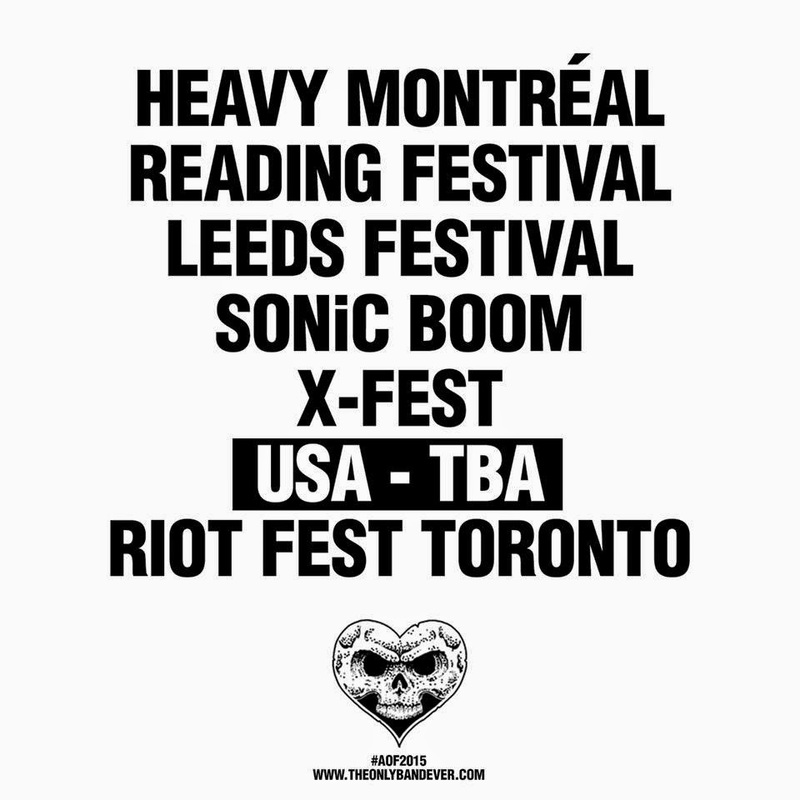 Genuinely would really like to go just for Thrice and to see The Fall of Troy play F.C.P.R.E.M.I.X. 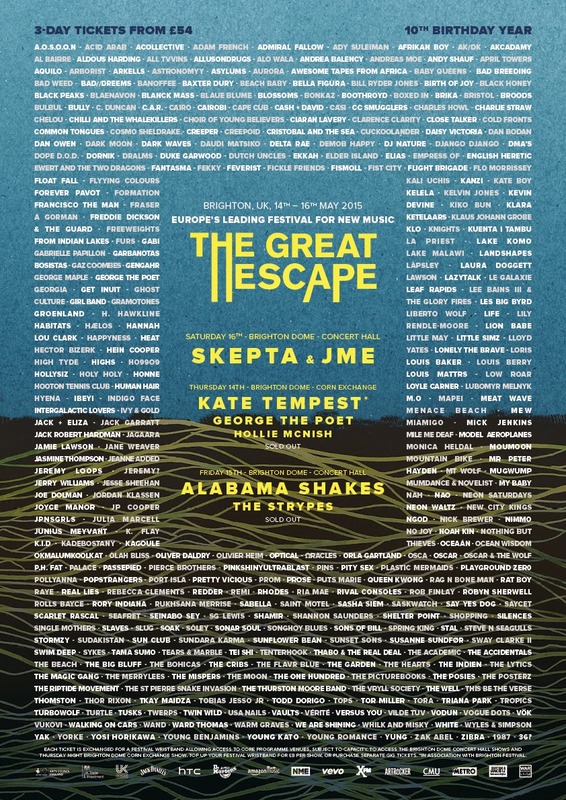 2015 is going to be my first year at The Great Escape not as a volunteer. 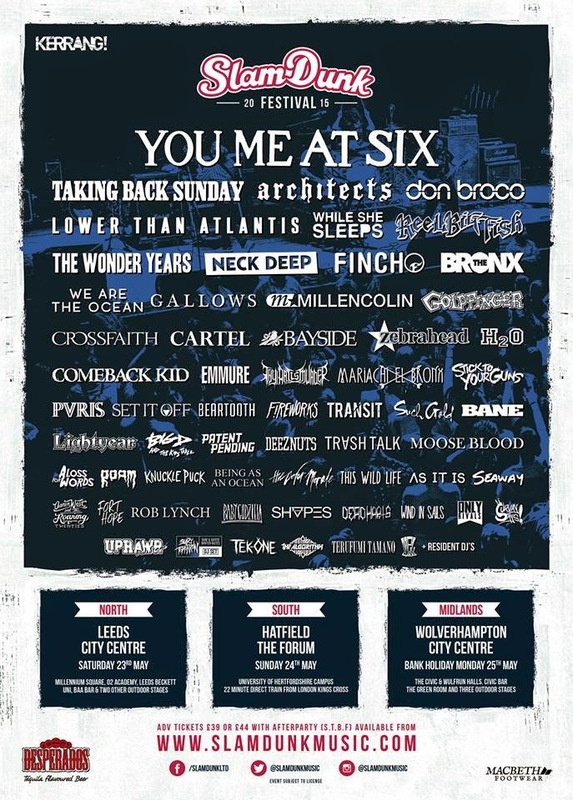 This line-up is also now complete and it looks absolutely insane, no idea how we're going to have time for everything. There's also this Buzzfeed article of amazing places to eat in Brighton and I fear that this will overshadow TGE a fair amount. Gutted to miss Sunset Sons' headline tour this month but on the same night as their London show at Dingwalls I was down the road at Roundhouse watching an insane show from Ella Eyre. There's that live video of her new single 'Together' from the show in question. Light You Up have finally come to their senses and made 'All We've Ever Known' a single. 2015's four greatest EPs were all released in March and they all have four tracks on them and they're all really great in their own right. 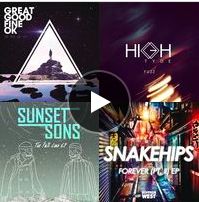 There's a Deezer playlist where you can listen to the four of them in succession right here. It felt as if everybody on my Twitter feed was at SXSW this year apart from me which was the ultimate heartbreak but Jimmy Kimmel asking people about bands that don't exist made it all better. Last week I picked up some CDs from Banquet Records in Kingston as well as visiting London's Indie Label Market for the first time. 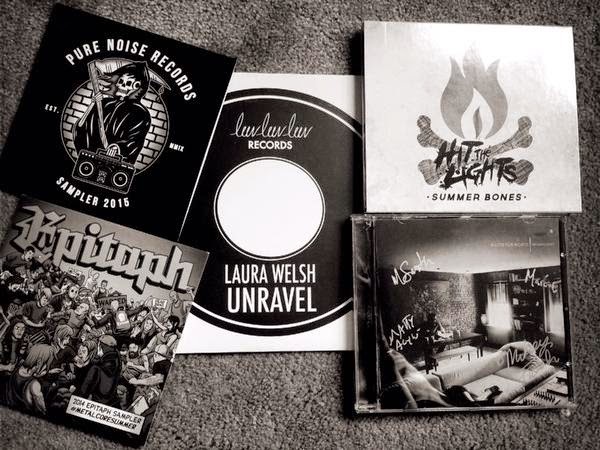 It was quite overwhelming but I did buy this lil Laura Welsh 7" for £5. I enjoyed this. Expect a better version of this next month... maybe.